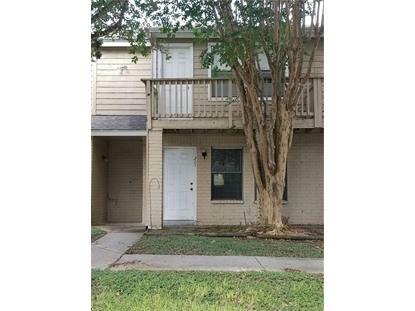 for $84,000 with 2 bedrooms and 2 full baths, 1 half bath. This 1,515 square foot townhouse was built in 1985 on a lot size of 4265 Sqft..
Come and take a look at this 2 bedroom, 2 1/2 bath and 2 car garage. 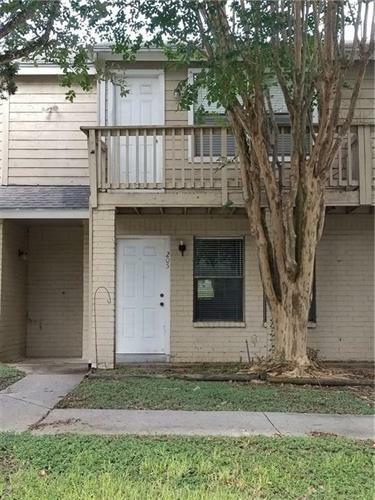 This unit features a large living room, dining room, kitchen equipped with all appliances, and a bonus room/study. Master bedroom features walk-in closets and spacious bathroom. This unit is being sold "as is". Bring an offer.